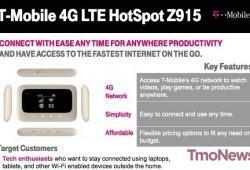 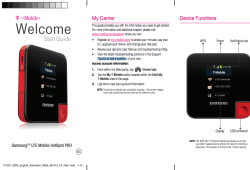 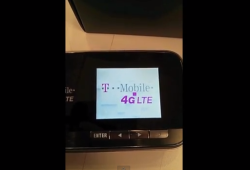 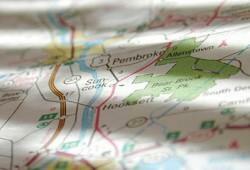 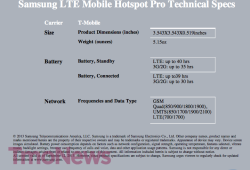 New T-Mobile 4G LTE HotSpot Z915 set to launch next month? 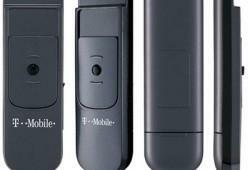 If you need WiFi on the go, grab a mobile hotspot. 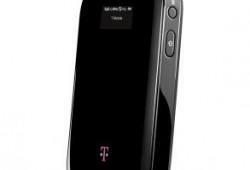 If you want blazing fast WiFi on the go then make sure to pick up the recently announced T-Mobile Sonic 4G. 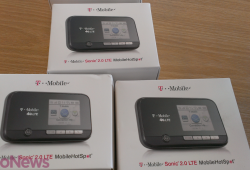 When can you pick up the Sonic 4G? 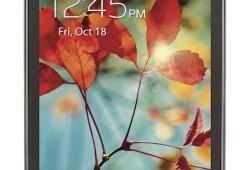 October 19th, of course.